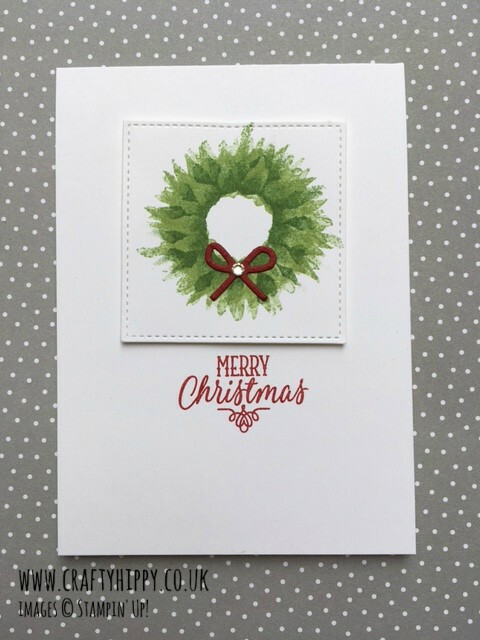 I have been stamping sunflowers with the Painted Harvest stamp set all week and had a brainwave - why not turn it into a Christmas wreath with the help of some Garden Green (and Wild Wasabi!) 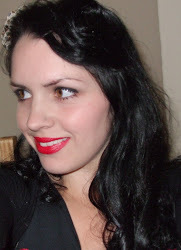 ink, and a little Cherry Cobbler Cardstock bow cut with the Christmas Stockings Thinlits Dies? 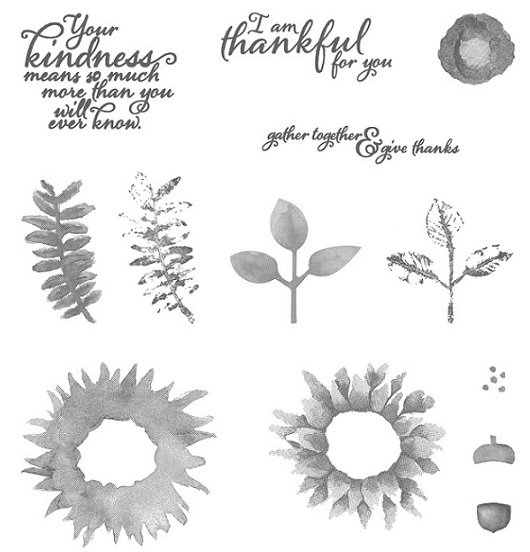 The Painted Harvest Stamp Set is absolutely gorgeous and you can create so many gorgeous cards and home decor projects with it. 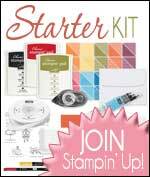 View 10 Gorgeous Stampin' Up! 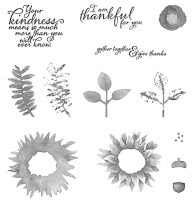 Sunflower Cards to see what else you can do with this fab stamp set. I think you'll agree that this has worked really well! The bow is just the right size for the wreath and a Rhinestone Basic Jewel has finished off the wreath beautifully. 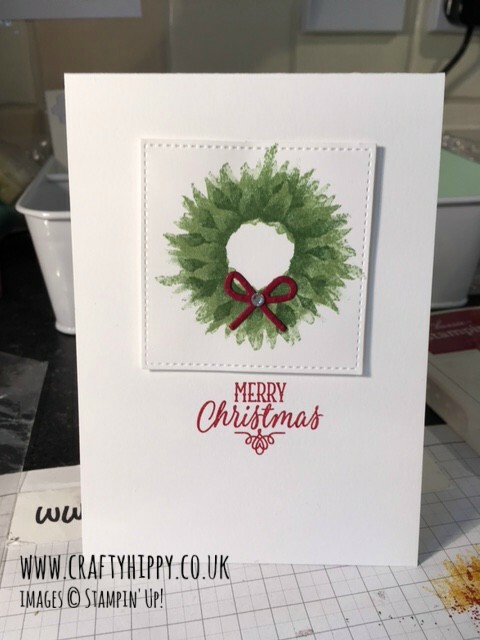 I used the largest square die from the Stitched Shape Framelits Dies and stamped in Cherry Cobbler using the sentiment from the Hang Your Stocking stamp set which co-ordinates with the Christmas Stocking Thinlits Dies (mentioned above), which means you need a Big Shot for this project. Such a simple and beautiful card, and very little effort! I love this project so much, I am going to make lots of these! Of course if you love sunflowers just stamp as a sunflower instead using Cajun Craze and Crushed Curry and swap the sentiment.